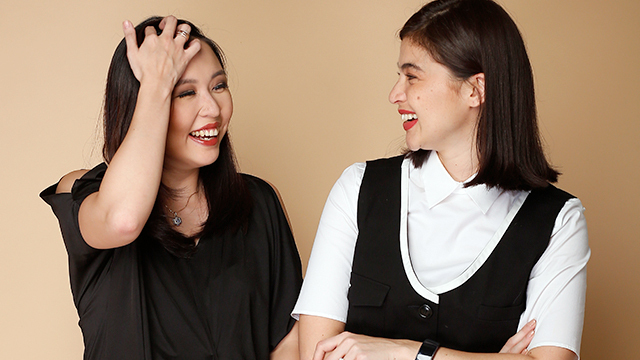 At the time of Entrepreneur Philippines’ interview with Curtis and Gutierrez less than a month after blk was launched, both were ecstatic about the brisk sales of their liquid lipstick and contour palette lines. 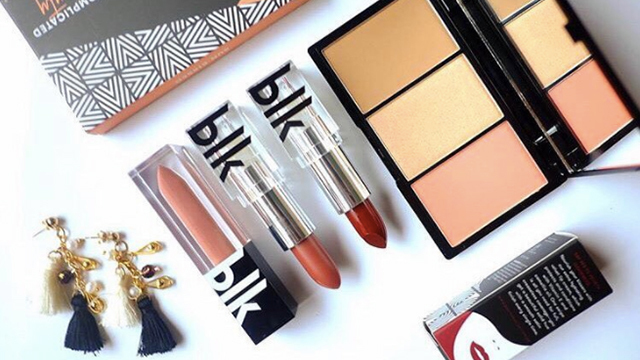 The story of blk Cosmetics began with Curtis herself. Although the It’s Showtime host has some experience in business, having been an investor in tech firm Xurpas’ mobile gaming subsidiary Xeleb since 2015, she confesses to harboring dreams of starting her own business as far back as she can remember. Early this year, they met at a restaurant to get acquainted and talk about their ideas about the venture. It was then that they discovered that their goals and vision for the make-up line were exactly aligned. After they formed the company, things started happening at a breakneck pace. It helped that, because Curtis had been dreaming of the project for years, she already had ideas about everything from how the products would look like, what shades she wanted for the lipstick and foundation, to what products she initially wanted to come out with. “It got to the point where I felt like I was being super kulit already,” Curtis says with a laugh. Because blk’s thrust was “simple, uncomplicated beauty,” it was important for Curtis and Gutierrez to be able to offer their products at an affordable price without sacrificing quality. They searched high and low for a good supplier that would be able to offer both and found one in Taiwan. Nothing in blk’s product line costs over Php499. 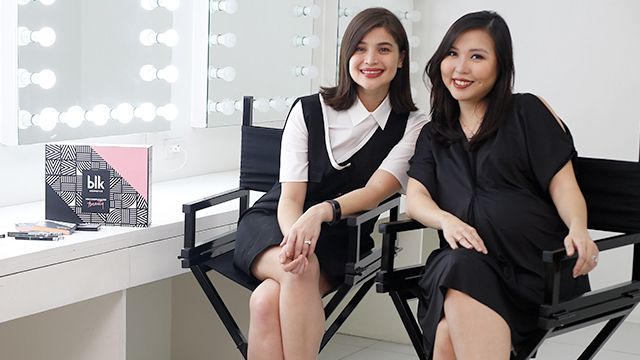 It also helped that Curtis and Gutierrez were able to get Watsons as their main retail channel to distribute blk Cosmetics. The duo couldn’t emphasize enough how important it was for them to be able to partner with the SM-affiliated drugstore and convenience store chain.